The San Antonio Spurs have been a dominant force in the Western Conference for nearly two decades. Even after the retirement of Tim Duncan, the team has still remained one of the best teams in the entire NBA. Another place the Spurs sit atop the NBA is their fan base. They are incredibly dedicated and should be very happy to learn how easy it is now to watch San Antonio Spurs online. Even if you cut cable, you can still watch Spurs games live and all of the best options are legal as well. There are a few different services that’ll be helpful all year long and the below guide goes into details on each. Read on to figure out the best setup for you! 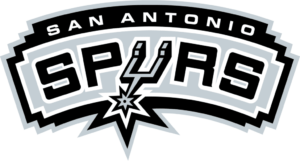 On streaming service DIRECTV NOW, you can watch a San Antonio Spurs game live stream right on FOX Sports Southwest. The channel is featured, if you live in the channel’s region, along with about 80 other channels in the Just Right package on the service. This package costs $50 per month. You can also use DIRECTV NOW to watch any of the popular NBA games broadcast by ESPN. Other channels you can watch games from are TBS, TNT, ESPN2, NBA TV, and ABC (available as an ESPN3 simulcast on WatchESPN). You can try out DIRECTV NOW and watch San Antonio Spurs online free with a 7-day free trial for the service. 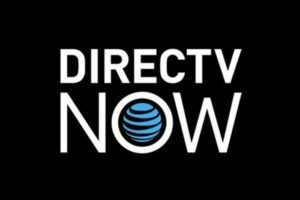 Also, if you want to learn more on the service, like information on the premium packages, take a look at our DIRECTV NOW review. Sling TV is another streaming service that’ll let you watch Spurs game online right on FOX Sports Southwest if you live in the broadcast area. 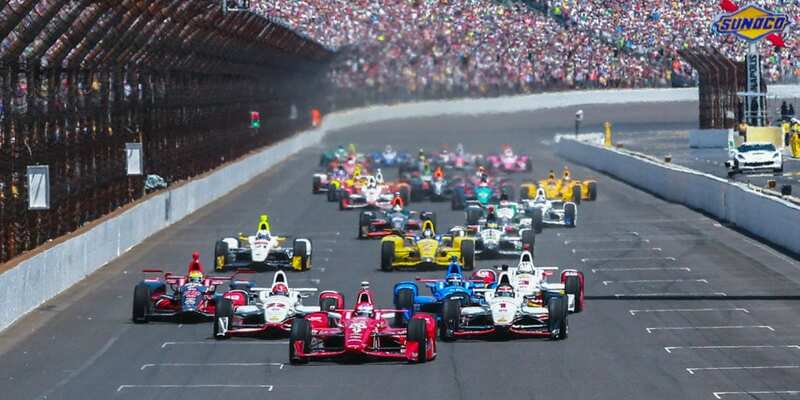 The channel is featured in the Sling Blue starting package that costs $25 per month. You can also watch the NBA games broadcast by TNT and any that air on TBS with this package. The other starting package, Sling Orange, will give you access to more national broadcast games like the ones on ESPN, ESPN2, ESPN3 (ABC simulcasts), TBS, and TNT. This costs $20 per month, but you can get all of the above channels in the Sling Orange + Sling Blue package for $40 per month. Also, if you want another channel, you can get NBA TV from the Sports Extra add-on package. If you want to learn more on the service check out our Sling TV review. Or, if you’re ready to test it out and watch a San Antonio Spurs game streaming free you can start a free trial. After that, you can take advantage of the ongoing deals from Sling TV on streaming devices, like Rokus. PlayStation Vue is an option to watch a San Antonio Spurs game live stream during national broadcast games. TNT, TBS, ESPN, ESPN2, and ABC (on WatchESPN) will all be potential sources to watch games. All of these come in the starting package on PlayStation Vue that costs $29.99 per month. Learn more about the service, including details on premium packages in our PlayStation Vue review. NBA League Pass won’t let everyone watch Spurs game online, but it could be a great option for some. If you live outside of the Spurs’ broadcast region, you’ll be able to watch every Spurs game live streaming. Those who live inside the region are blacked out, unfortunately. 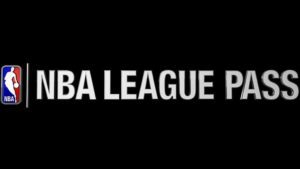 Find more information on blackouts, current pricing, and other details in our NBA League Pass review. 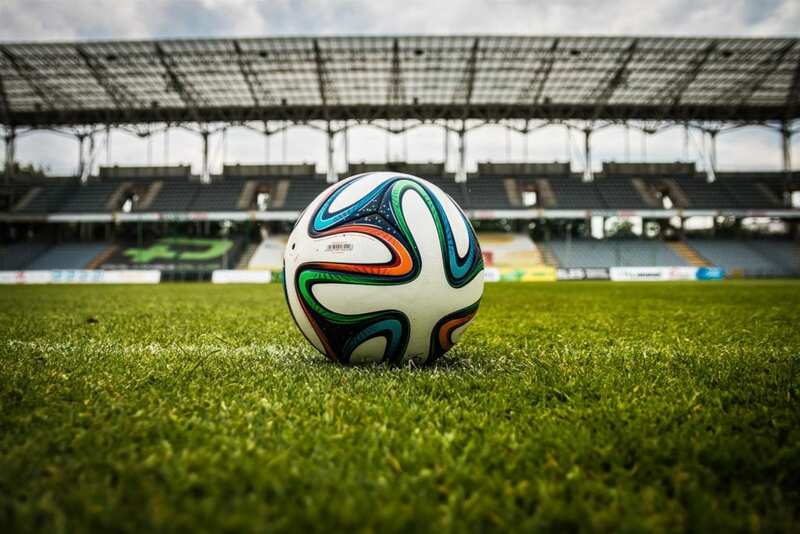 Another great resource for sports fans is our full sports guide for cable cutters. Also, our NBA streaming guide should answer any other questions you have on watching the rest of the league.